The Centre on Monday rebuffed NDTV's 'witch-hunt' charge after a case was registered against the channel's co-founder Prannoy Roy and others for causing an alleged loss to a private bank. 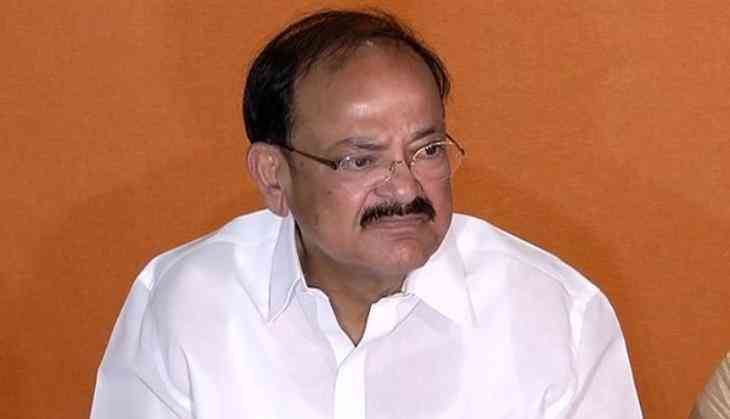 Union Information and Broadcasting Minister M. Venkaiah Naidu said the law is taking its own course, adding that there is no witch-hunting at all. "This government doesn't believe in interfering. They (CBI) must have some information, that's why they might have taken steps," he added. The NDTV, earlier in the day, vowed to fight tirelessly against the 'witch-hunt by multiple agencies'. The news channel's statement came hours after the Central Bureau of Investigation (CBI) registered a case against Roy, his wife Radhika Roy, a private company and others for causing an alleged loss to a bank. Meanwhile, the caretakers at Roy's house in Dehradun said that around six to seven people from the CBI came in the morning and searched the house.